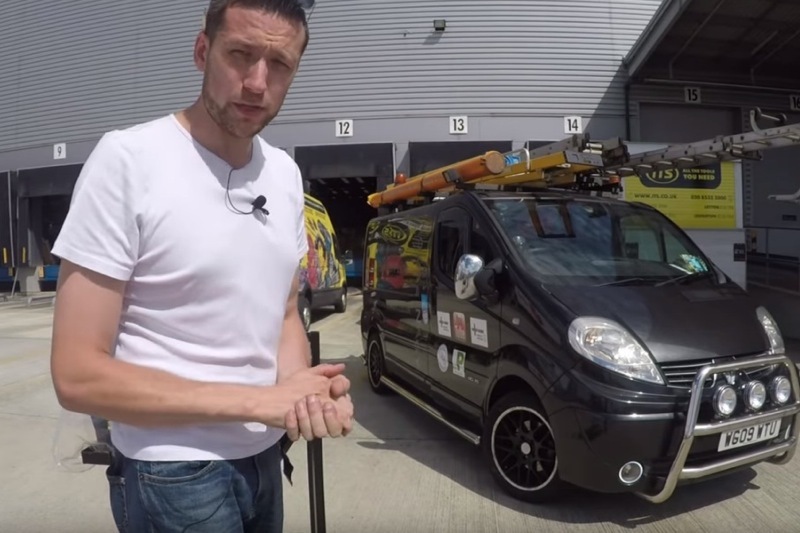 Thomas Nagy, who runs a Youtube channel showcasing his electrical work in and around London, came up with the idea after deciding to get a new van for his business. Thomas commented: “With new laws surrounding emission levels in central London I have had to look at getting a new more eco-friendly van. “Normally, I would just look to trade in the old van but to be honest I have had it since new and it has served me well so I thought why not try and do something different. He estimates the old van, which is fully racked out, is worth around £4000. It will also come complete with a brand new toolkit, courtesy of ITS Tools, which is worth £400 alone. The prize skill competition requires visitors to his site to answer a simple question and pay £5 to be in with a chance of winning the van. The competition has raised more than £5,000 already and will run until November 4. Paul Collins, Communications Manager at NICEIC, said: “Thomas got in touch and told us about the idea we were only too delighted to try and help. NICEIC already runs its own Jobs for the Girls bursary which aims to give young women, who are under-represented in the electrical industry, a helping hand. Previous : Should Electricians be Dressed to Skill?